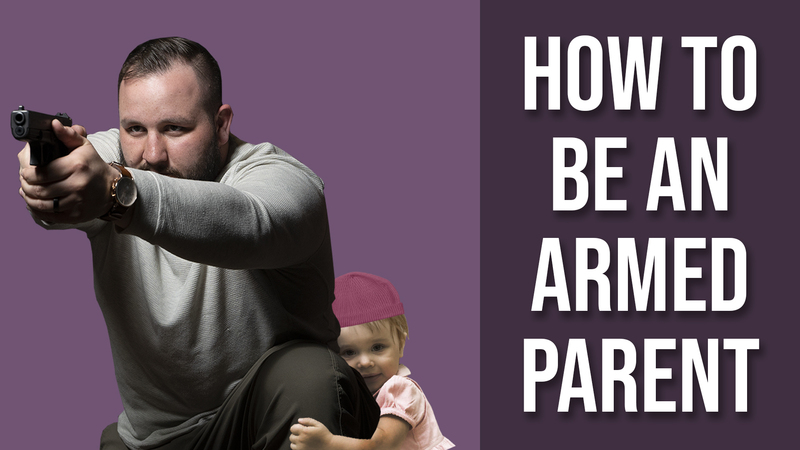 Our SWAT Fuel Warrior of the Week has a question about how to balance being an armed citizen and a parent at the same time. Professor Paul, as an experienced dad, is happy to address that situation. Does the free market economy truly work? How can American citizens affect a chance when prices are out of whack? Let’s take a look at what is happening in California. During our Quiet Time Moment from SilencerShop.com, Paul will consider the most popular centerfire rifle cartridge in the United States today. What is that cartridge and how can we make it quieter? TOPIC: From Robert N.- How do I balance prepper and parent? I like to dress to blend in and not draw any attention to myself, but I also want to stand out to make my kids easy to find me if they need to. Southern California residents are paying more for gas than any other state in the nation including Hawaii. “Refineries in Wilmington and Carson reported unplanned flaring as a result of breakdowns last weekend, according to Oil Price Information Service,” Spring said.